Hearing Loss Is Finally Being Taken Seriously — Living With Hearing Loss | I'm hard of hearing, so what? 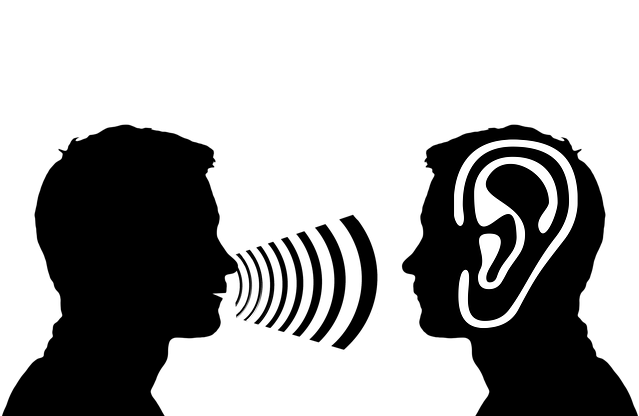 Hearing Loss Is Finally Being Taken Seriously — Living With Hearing Loss – I'm hard of hearing, so what? → Pardon me … ?